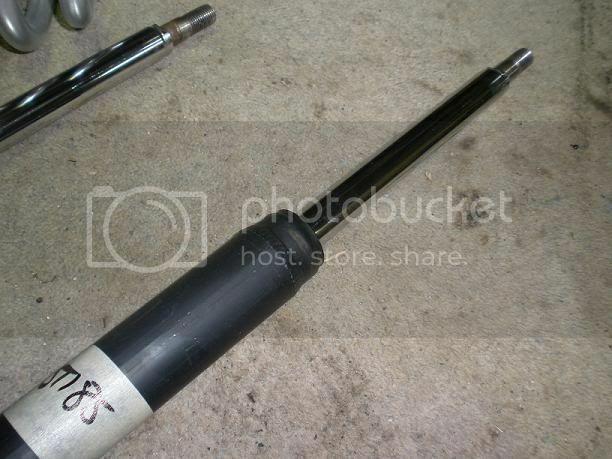 Item Description: 7kg/mm 190mm Free Height, Short stroke shocks with spacers included to suit standard AE86 strut casing. 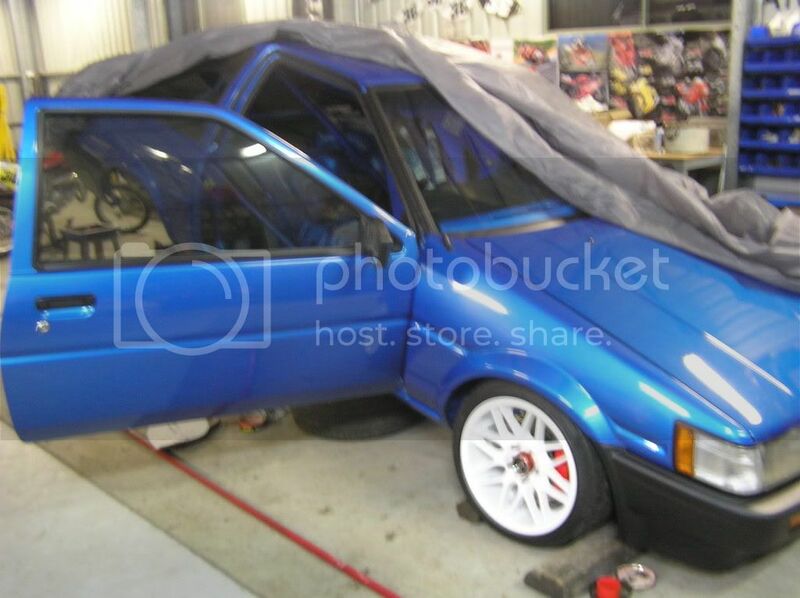 Item Condition: As New, fitted to car to roll onto trailer, did dyno session and then return home to be pulled out. Last edited by Medwin_3sGTE_AE86; 3rd March 2009 at 09:53 PM. 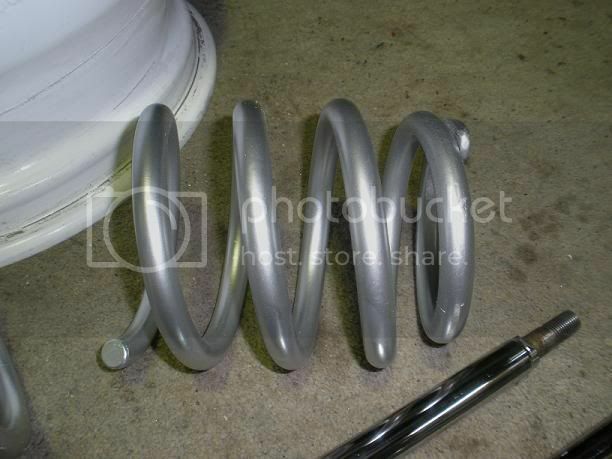 I would like them springs if you are willing to separate? 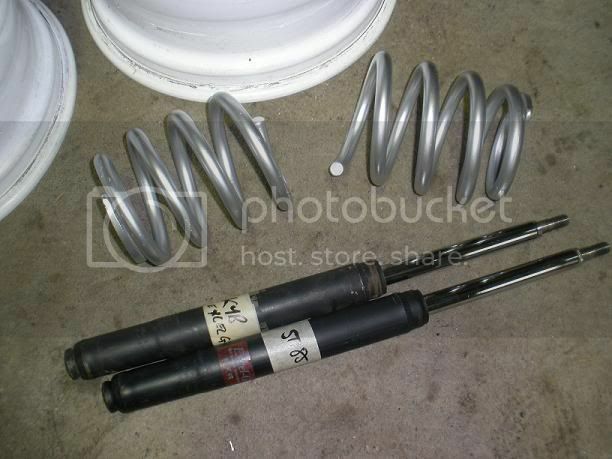 Damn those shocks would have been nice! Suspension - Any one Help me cut My front springs and replace my rear springs??? AE86 CRUX N1 Race Suspension (Front) adjustable with 10k springs!